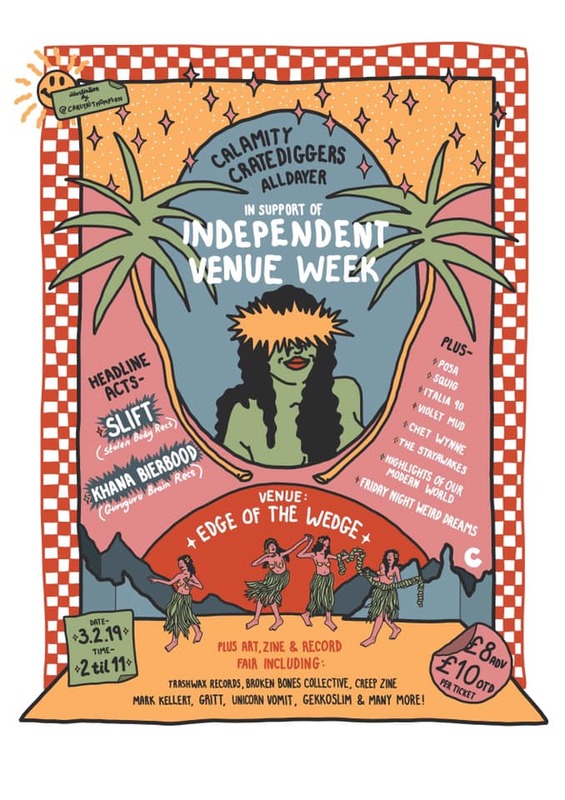 This Sunday Portsmouth based promoter Calamity Cratediggers is bringing a whole day of music and art to the Edge of the Wedge, Southsea in aid of Independent Venue Week. This one day festival showcases the best eclectic mix of music and art you won’t want to miss out on. 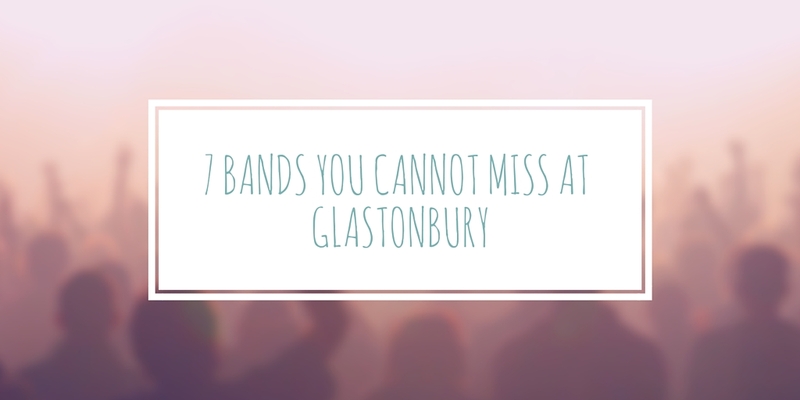 Both headliners are international artists with Slift, a French garage, psych-rock band who are currently touring Europe performing on the evening. 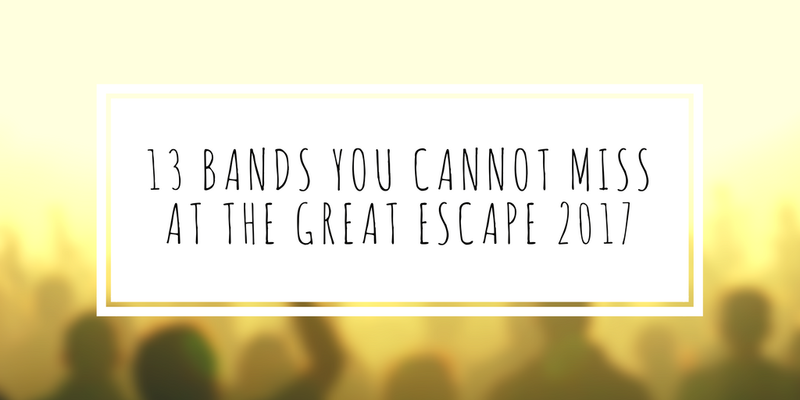 Also joining them headlining the event will be Thai surf-rock quintet Khana Bierbood. 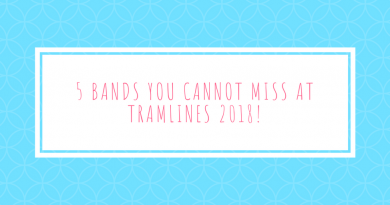 Other bands playing at the event include power-pop five-piece The Stayawakes, boundary-pushing Portsmouth based musician Highlights of our Modern World, London based punk quartet Italia 90 as well as others adding to an already stellar lineup. There’ll also be lots of local creatives joining the music on the day showcasing and selling art, zines and crafts. Appearing on the day will be Broken Bones Collective who focus on adrenaline sports but with a twist, Gritt who do illustrations inspired by old horror movies, tribes and cults, Ooberla who create bright and colour monsters and plenty more. 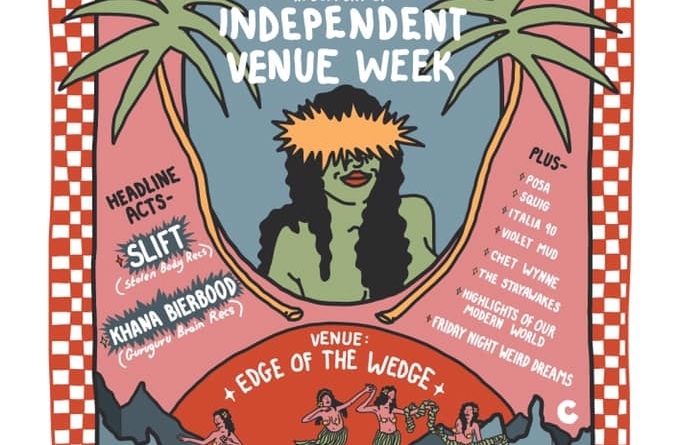 Independent Venue Week is a seven-day long event celebrating small, independent music venues around the country and the work they do. Tickets for Calamity Cratediggers All-Dayer can be purchased via the link below.